Enviro Equine & PET is excited to announce a new partnership that will allow it to continue to offer the most unique product options to loyal Enviro Equine customers and their equine companions. The timing couldn’t be better, with American Equus’ recent release of new apparel combining with the already extremely-popular line of stirrups, spurs, and horseshoes. American Equus offers luxuriously crafted equipment for riders across multiple disciplines, with every piece representing the attention to detail and search for perfection that embodies American Equus. American Equus’ ELITE Irons are one of its signature items. Since the establishment of the company, American Equus has thrived to meet and exceed the needs of professional and amateur riders in different disciplines across the globe. What started off as an answer to a desire for a more effective and secure stirrup has turned into a line of elite stirrups for racing, hunter/jumper and western disciplines in addition to various other horse and rider products including horseshoes, gloves, spurs and more. 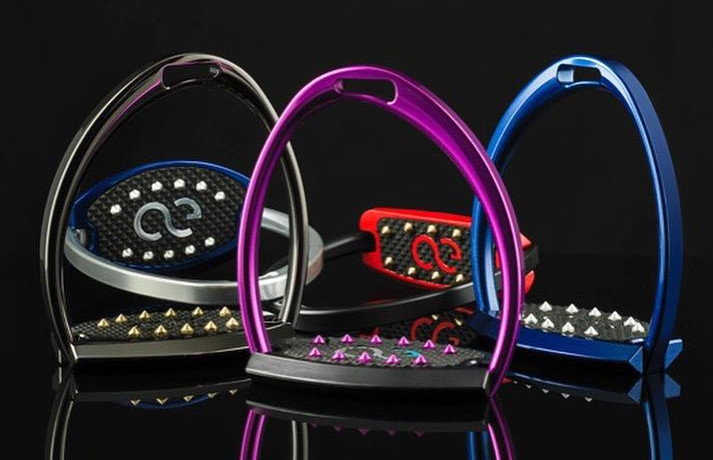 American Equus products are innovative in their utilization of light-weight, aircraft grade, billet aluminum as the foundation for their stirrups, spurs and horseshoes. 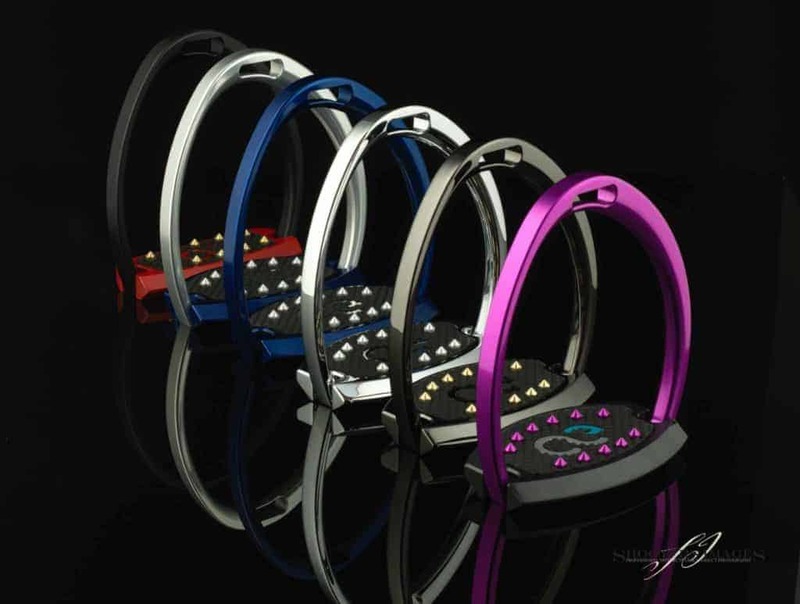 A patent-pending traction pin system provides unparalleled connection from the foot to the base of the stirrup, while their horseshoes are significantly lighter than a steel shoe and help protect against oxidation and fungus growth in the hoof. 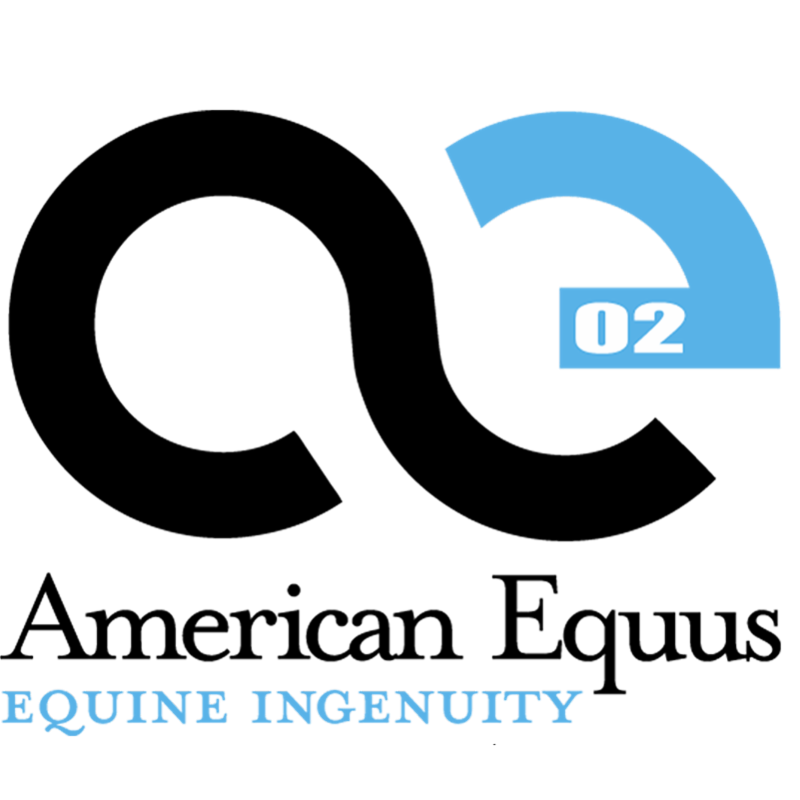 Based in Gilbert, Arizona, American Equus prides themselves on crafting products that elegantly and effectively support the results of the driven equestrian competitor, regardless of their discipline or skill level. 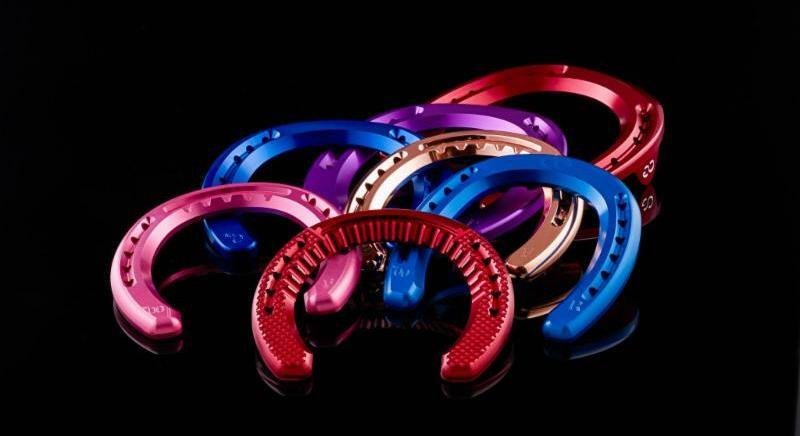 American Equus produces multiple models of horse shoes, all available in different colors. The inclusion of American Equus offerings will enhance Enviro Equine & PET’s current line of products, which includes nutrition, grooming, apparel and iFEED automatic slow feeders. 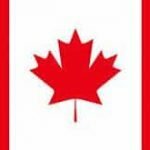 All Enviro Equine & PET products are free from sugar and GMOs, support a healthy inflammatory response, maintain athletic joints and promote skin and coat health, perfect for keeping horses healthy, naturally.